If you are interested in careers in law enforcement, you should consider completing a Bachelor of Science in Forensic Investigation. Through courses in anthropology, criminal justice, geography, and computer information technology, you will become well equipped to compete in the job market. In particular, you will develop knowledge of expert testimony, evidence gathering, and introductory forensic science. 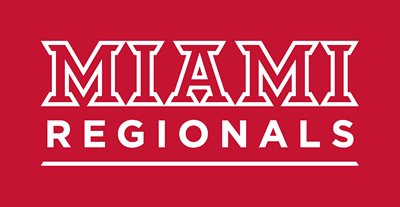 This degree is offered through the Department of Justice and Community Studies and can be completed at Miami University’s regional locations. 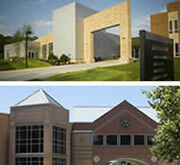 See Miami University's General Bulletin for the Forensic Investigation core program requirements. Criminal Justice offers students a comprehensive and dynamic understanding of crime, justice, punishment and corrections, policing, and the legal system within the context of a liberal arts education. Forensic investigation refers to the use of science by law enforcement officers in the detection and proof of criminality.